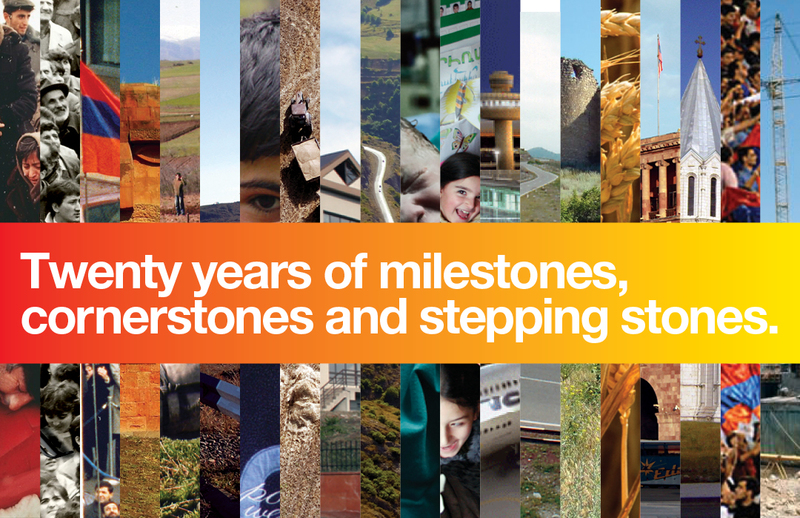 Armenia Fund USA was preparing to celebrate its 20th anniversary and wanted to kick off the year with a fresh campaign highlighting its achievements and purpose. As with any non-profit, the milestone was an opportunity to fundraise for its forthcoming projects. A printed promotional piece was the prescribed method. The Problem: How Do You Convey A Sense Of Relevance? 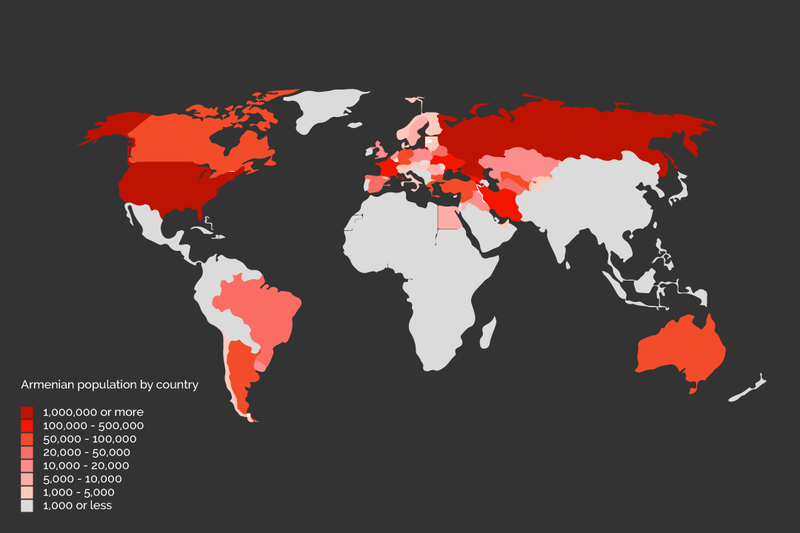 Armenia Fund had fallen into a slump, especially after the recession. It needed to remind its donor base why it was still around. A succession of annual telethons had pigeonholed the nonprofit as monotonous and repetitive. Its supporters had forgotten the larger scope of the organization. For a charity that had been around for 20 years it needed to reclaim a vital sense of relevance so that it could continue its nation-building work and start to carve out a durable legacy. In order to communicate a sense of relevance about Armenia Fund, it was critical to learn not only its history but the history of Armenia in the last 20 years. A solid grasp of the culture of Armenia and its heterogeneous Diaspora was also essential. Moreover, this knowledge was necessary in order to conduct market research effectively. In the process, correlations emerged. A history of 20 years and numerous projects had to be told within seconds after the opening of an envelope. And all of it had to look exciting and relevant. Only timelines could be that clever. The concept of telling two parallel stories with an infographic utilizing photos and symbols was devised. 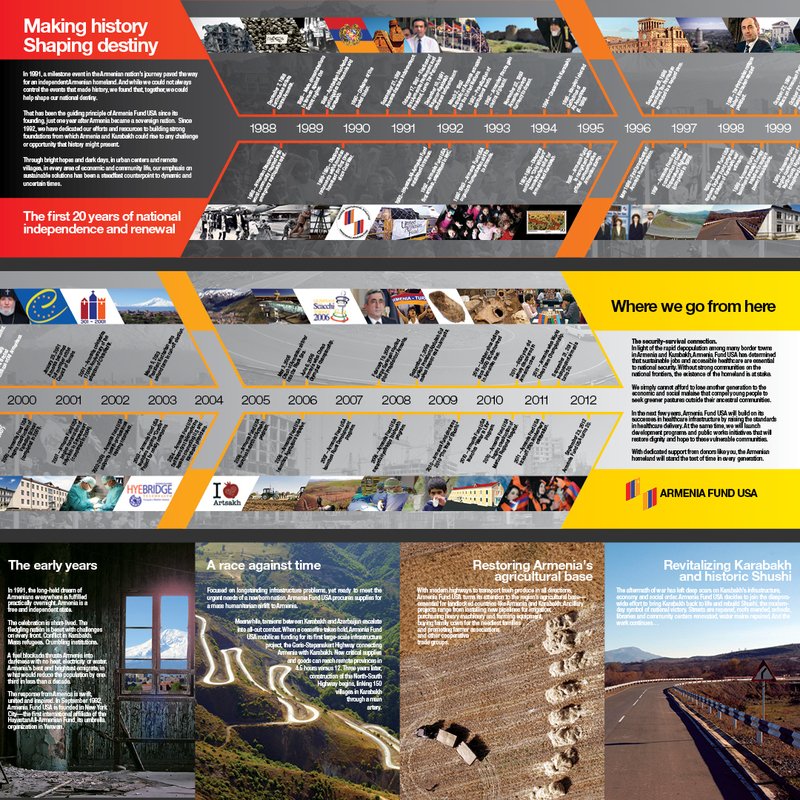 One side of the line listed the major milestones of Armenia in its post-Soviet infancy. The other side chronicled how Armenia Fund USA had been there all along, holding her hand. Appraising the efficacy of a fundraising campaign is partially mathematical. Did the amount collected from donors increase as a result of the message? Since a reply device is almost always included with these soliciting pieces, envelopes returning to Armenia Fund along with checks or credit card information increased by 15%. But that’s only part of the story. General reactions to the design were undeniably positive. The narrative told by the design instilled a sense of pride for donors. 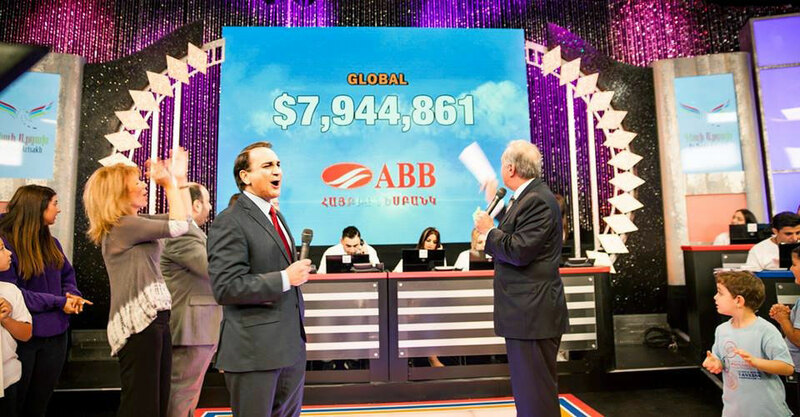 They understood that their participation was part of something much bigger than a telethon, something much more important than Armenia Fund itself. And that was all the relevance anyone would need.